Like new construction! Almost everything has a warranty! A tastefully redone CBS 4/2/2. An open spacious 2,400 sq/ft floor plan under air with a pool. A total of 4,300 sq/ft. 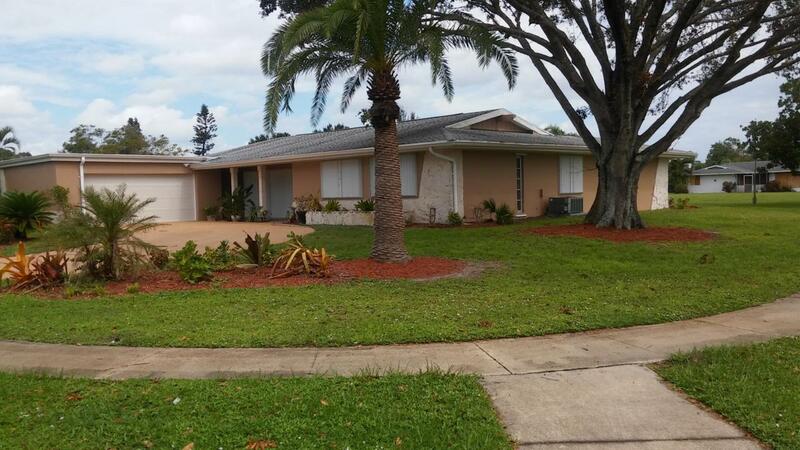 home centrally located on a large corner lot, in an upscale community with great neighbors. 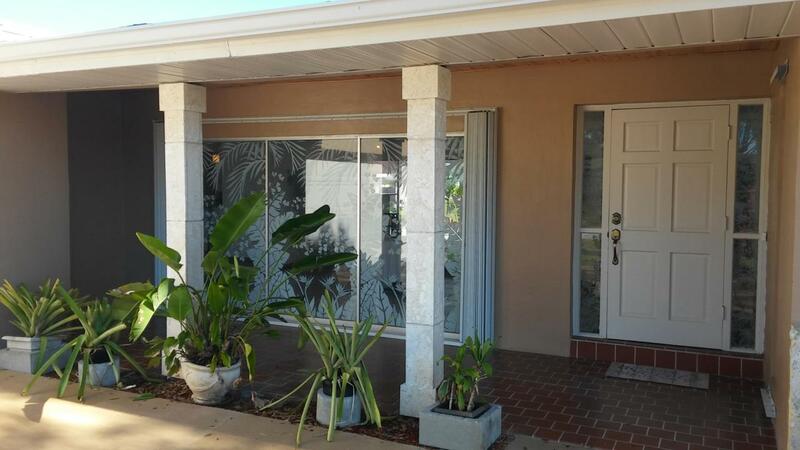 (Club Med Area)New paint inside an out, new tile throughout, except the bedrooms are carpet, updated bathrooms, enlarged updated kitchen with an island (new everything with granite countertops and a natural gas stove. 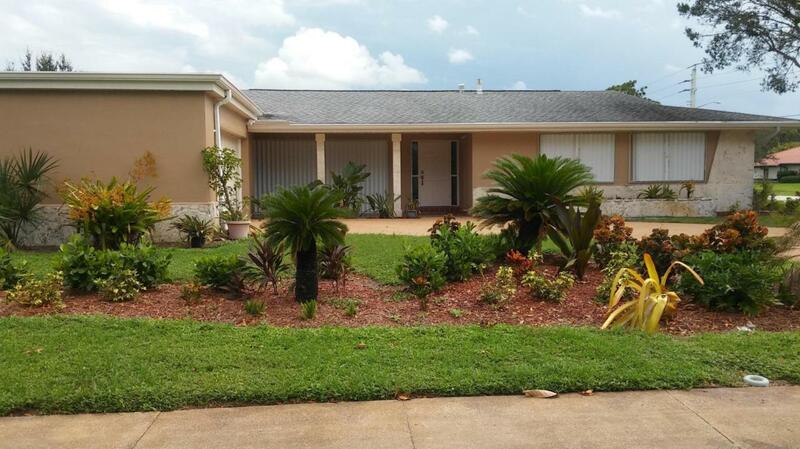 All outlets, switches, ceiling fans, lighting have been replaced, gas water heater, accordion storm shudders, new large washer and dryer, new garage roof, new resurfaced pool with a warranty, coping and deck redone. 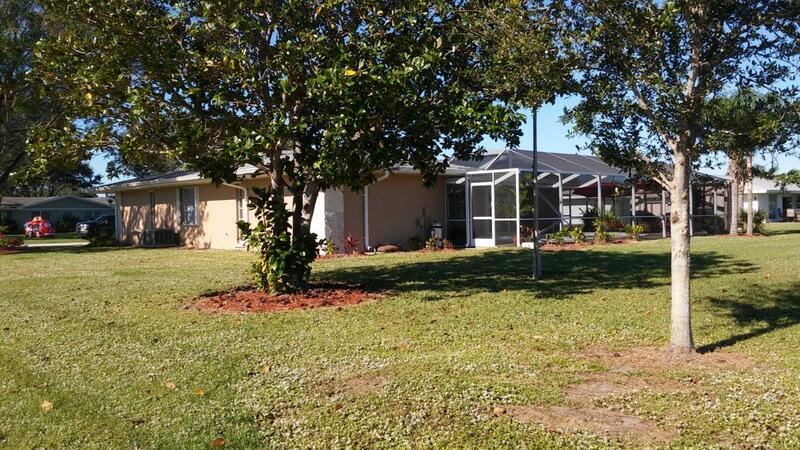 New updated screened pool enclosure with a privacy wall on one end.All this centrally located.